Promotional, advertising parasols are one of the most popular outdoor promotional items used for displaying logo and building brand loyalty. 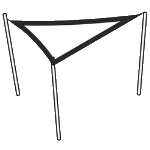 Advertising parasols -why is it worth ordering? 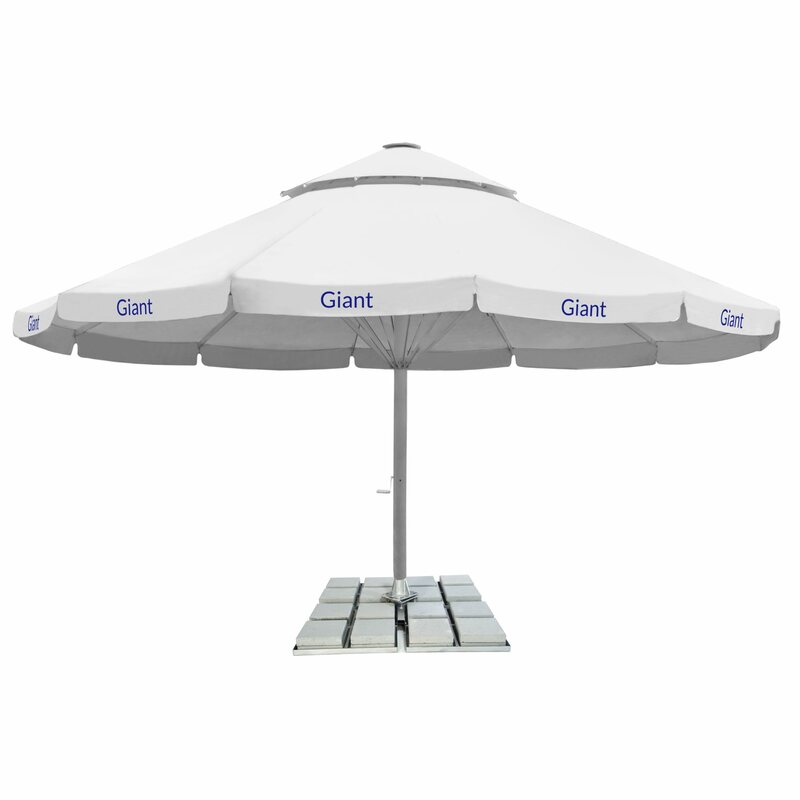 Advertising parasols offered by Litex Promo are powerful marketing tools. We are professionals as providers of diverse models of parasols, ready to be branded exactly the way customer needs. Litex Promo offers also the branding- ensuring that the printing of the logo, advertising slogans and other elements of the visual identity of the brand with the use of the parasols will be of the highest quality. We encourage you to investigate the full offer of the advertising products. Among the parasols designed and manufactured by Litex, you will find diverse product kinds, suitable for variety of settings, ranging from urban beer gardens to places with strong wind or premium products. Such utilities are common for restaurants, pubs, patios, as well as beer gardens on beach area. The advertising parasols’ marketing impact relies largely on building visibility of the brand. 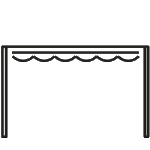 The logos and advertising slogans are frequently printed on the canopy and then placed in a particular space, which makes the brand even more easily recognizable for the customers, both recurring and the potential ones. Building associations between the brand and the type of services is another goal of a marketing campaign realized with the use of commercial parasols. The logo placed on the parasols in a place of a specific kind, characterized by a specific vibe contributes to building a positive atmosphere of the brand itself. Last but not least, there is loyalty building. At often times, the enterprises deciding to get the advertising parasols acquire additional funding by the brand, which in return, gets an incessant advertising campaign, by simply installing its logos and slogans, which only need to stay up-to-date, i.e. in line with the general campaign. To sum up, advertising parasols is a perfect promotional tool for any brand, but certain branches simply can’t go without using this means of marketing. Being in such necessity, it is certainly best to stick with the best ones – Litex Promo. 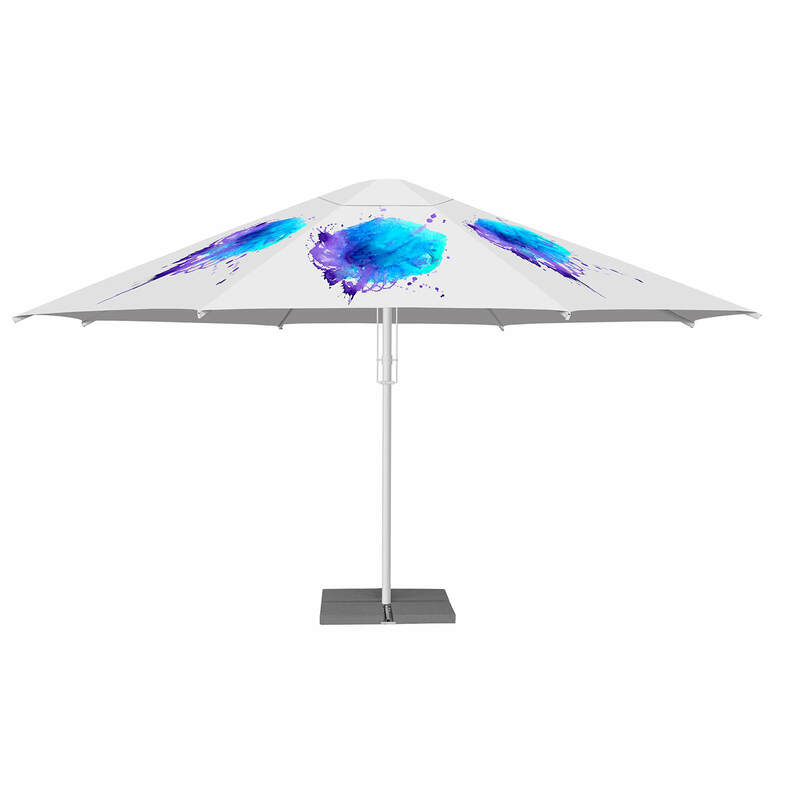 What can be printed on promotional and commercial parasols? It all depends on what is your desired effect. 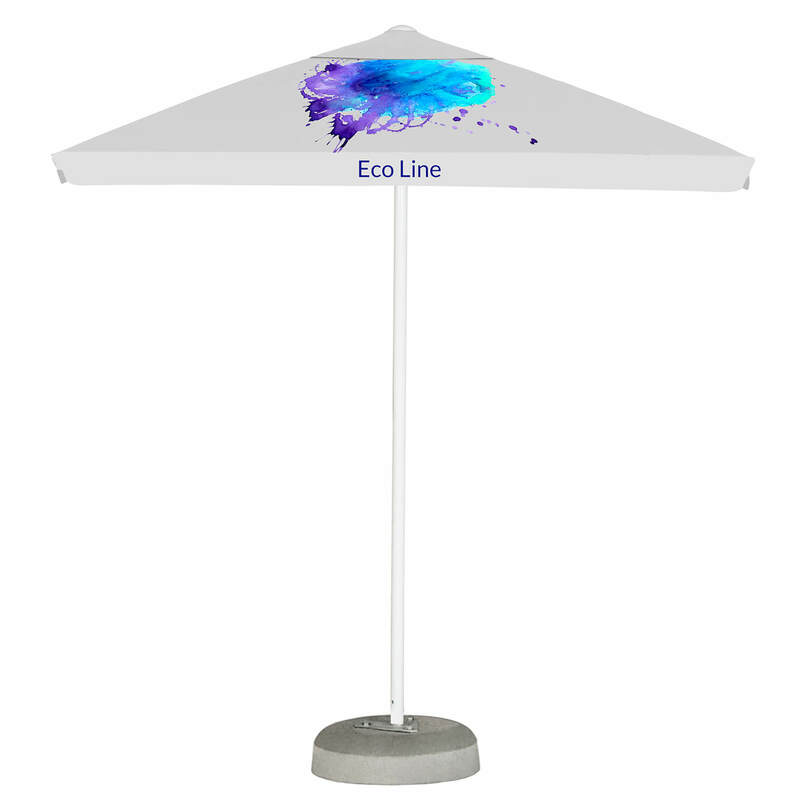 Promotional and commercial parasols are most frequently printed with a company logo or a logo combined with an advertising slogan. If the parasol is to be situated right at your business premises, it may serve as an invitation to take advantage of your services. It is also possible to print graphics with a logo integrated into it. In our offer you can also find beach parasols.